We thank all our sponsors and community partners for their generous support of RJFC. This helps keep player registration fees as low as possible. If you or your friends are selling or renting their property, mention this program and Peter Perrignon and the team at Hocking Stuart Richmond will donate $500 to RJFC for a property sale, and $250 for each time they are appointed to manage a rental property. Spread the word! Contact Nellie Dicks or Campbell Morrow at Bank of Queensland on Bridge Road in Richmond for all your banking and lending needs. 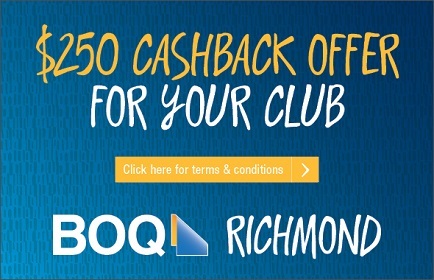 For every new home loan settled over $250,000, Richmond Junior Football Club will receive $250 from BOQ Richmond. Applications will need to be received from 23/04/2018 and be settled by 31/12/2018 at BOQ Richmond. Every time you buy sporting equipment, footwear or apparel from Rebel Sport at Victoria Gardens, a percentage of your purchase comes back to RJFC through Rebel’s Community Kickbacks program. 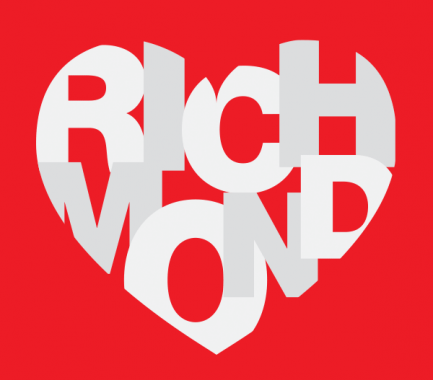 Just mention Richmond Junior Football Club at the sales counter and this program can be attached to your Rebel customer profile. If you need a new phone or a new mobile plan, go and see Gene and the team at Vodafone Bridge Road (opposite the Epworth). Gene will donate a portion of your postpaid mobile plan cost back to RJFC.